Chimney Sweep Tips Sweeping the chimney is one of those tasks property owners put off until the last second. However, it is smarter to take action as soon as you get the opportunity as the build-up can lead to major issues down the road. So, what do you have to think about with a chimney sweep? You are going to have a few details to go over and each one is going to be integral to the process. Here are the most important chimney sweep tips for you to keep in mind. Always make sure you are planning ahead as too many people don’t do this. If you are not able to plan ahead, you are going to end up in a situation where the results aren’t in line with what has to be done. You want to plan as to what equipment is going to be used and how you are going to protect the area that is underneath. This is the only way you are able to clean with the level of dedication needed to stay safe in the long-term. A lot of people don’t clean as nicely as they are supposed to, which is the reason they end up hating how things turn out. Before looking at the remaining chimney sweep tips, you want to think about getting the right tools in hand. These tools are going to ensure you are able to do the work as professionally as you want to. The wrong tools are going to extend the process and make it difficult on you in the long-term. These are the right tools that are going to ensure you are able to do things properly and as efficiently as you want to. Make sure to get tools that are in good shape and will clean correctly. Before beginning, you want to lay down a plastic sheet. This sheet is going to catch the soot as you clean it. Remember, the soot has to go somewhere as you start to brush away and that is always going to be downwards. As a result, when the soot starts to fall, it is going to be hard to control. In these cases, you want to lay down a plastic sheet and make sure it doesn’t spread around the rest of the area. When the plastic sheet is firmly in place (make sure it doesn’t slip!) you will be able to move forward with the cleaning. It is always easy to look up and assume you can do this in a matter of seconds. While this sounds nice, you will want to stay methodical. This means you want to work in smaller sections so you can get through it properly. If you wing it, the results are going to be average at best! This means look at starting in a smaller area and then work downwards (don’t work upwards as the soot will fall downwards). This is going to make it easier to get into the chimney as you look to clean it out. A lot of people will put in the time working on the sweeping but don’t think about cleaning their living space. The chimney is going to be clean but the soot is going to fall all over the place. This means it is time to take a look at the sheet you have laid down and made sure everything is kept as clean as possible. Soot can start to spread through the air, so you want to be methodical with how the cleaning takes place. 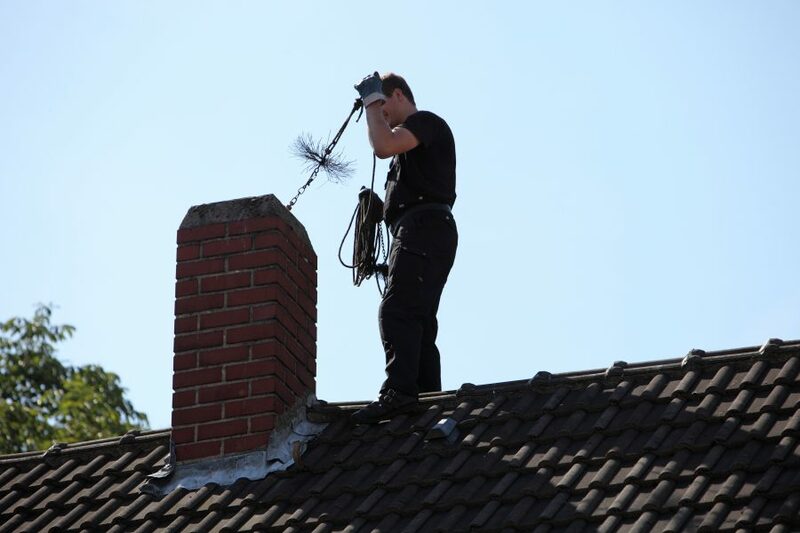 These are the most important chimney sweep tips to implement as a property owner. 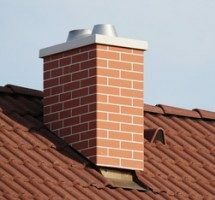 Yes, you are going to have multiple things to worry about with a chimney sweep but it’s important to start with the basics. As long as you do this, you are going to end up with a solution that is as consistent as you want it to be. This is how you are going to get the sweep to come ahead as well as you want it to. This entry was posted in blog and tagged Chimney, Sweep, Tips. Bookmark the permalink.